OnePlus has not changed the pricing of the Thunder Purple variant and it will be available for Rs 41,999 for 8GB RAM and 128GB storage variant. 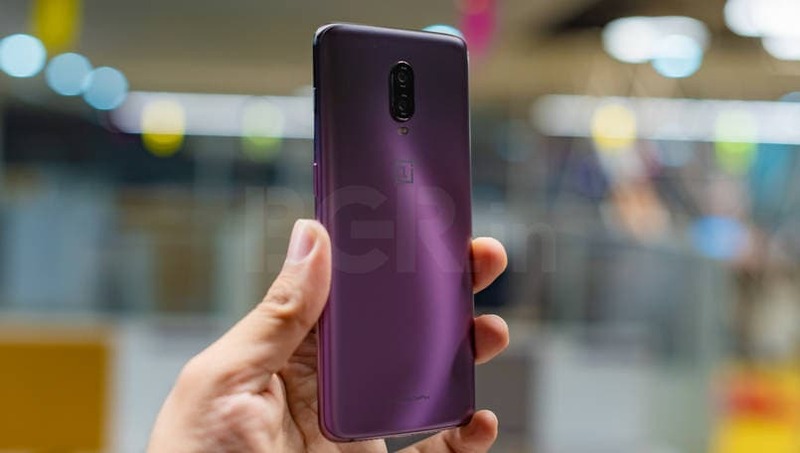 OnePlus has finally announced the launch of the Thunder Purple variant of its latest flagship smartphone in the market, the OnePlus 6T. This new color variant of OnePlus 6T will be available online from Amazon India and OnePlus India’s website starting November 16 at 2 PM. It will also be available through offline channels including Croma, Reliance Digital and other exclusive OnePlus stores starting from 11 AM. OnePlus has not changed the pricing of the Thunder Purple variant and it will be available for Rs 41,999. 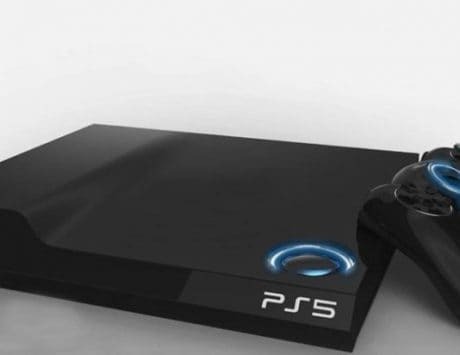 Other color variants including the Midnight Black and Mirror Black will continue to be available at the same price in the market. 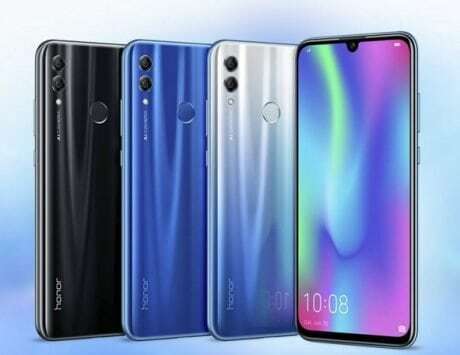 Talking about the specifications of the device, the device will only be available in one storage and RAM variant while sporting 8GB RAM and 128GB internal storage. 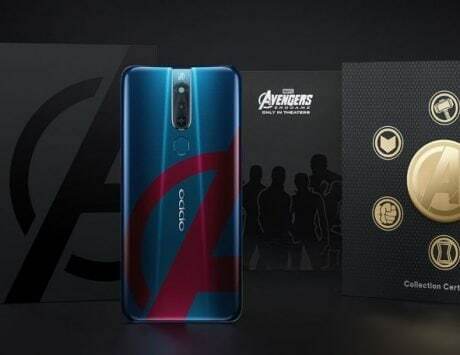 Other hardware specifications for the Thunder Purple variant will be similar to the regular variants of OnePlus 6T currently available in the market. OnePlus has also revealed a number of launch offers to attract potential buyers. 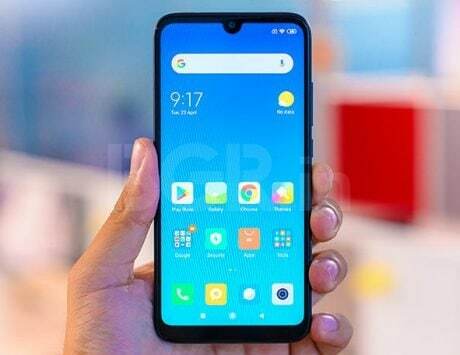 According to the announcement, the company is teaming up with HDFC Bank to offer Rs 1,500 discount for buyers who will use HDFC credit or debit cards to pay for the device. 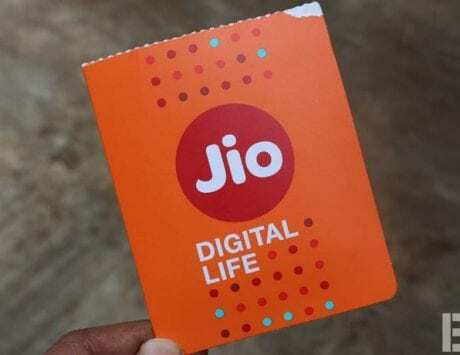 The company will also offer “instant cashback of Rs 5,400” in terms of vouchers for Reliance Jio users on first prepaid recharge of Rs 299. This cashback offer is applicable for recharges done on Jio.com, Reliance Digital stores, MyJio Stores, Jio retailers, and even the MyJio app. Talking about the benefits of the Rs 299 plan users will get 3GB 4G data every day along with unlimited voice calls, SMS, and Jio apps subscription. According to the offer, Jio will give a total of 3TB 4G data over a span of 36 recharges. In addition to this, OnePlus is also offering a three-month no-cost EMI option for potential customers looking to buy the new Thunder Purple variant. 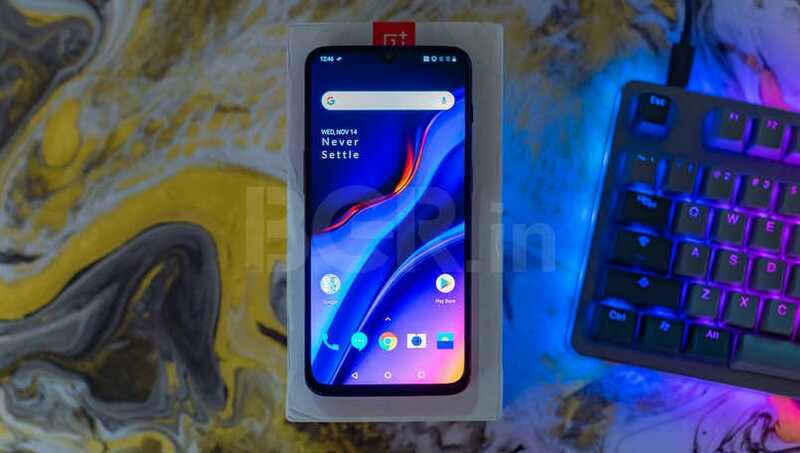 This is not all when it comes to the launch offers for the Thunder Purple as OnePlus is also offering 12-month damage protection from Kotak Servify for free along with up to Rs 500 is discounts on Amazon Kindle. 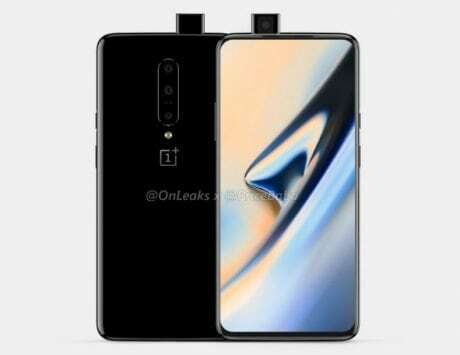 To recap, OnePlus launched the 6T earlier this month with a new waterdrop-like notch on the top of the device. 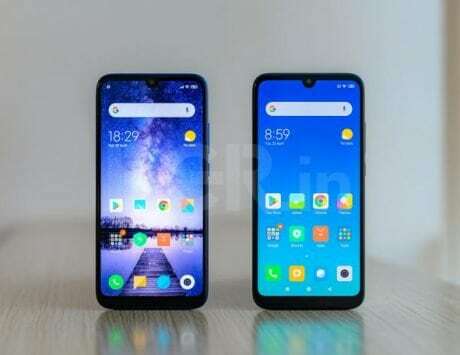 The company has also been on the receiving edge of outrage because it decided to remove the 3.5mm audio socket with the launch of the 6T. 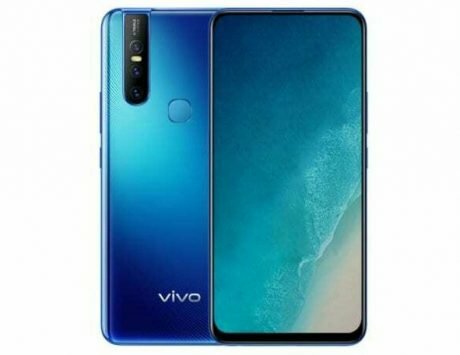 Other changes in the device include the removal of the fingerprint scanner on the back of the device in favor of an in-display fingerprint scanner. 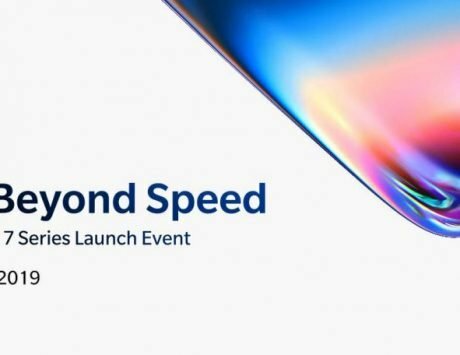 Last but not least, the company has also increased the battery capacity of the device to 3,700mAh from the 3,300mAh battery in the OnePlus 6.